Urban City was founded in 2014 by Joanne Ramachandran and Shaun Angel. Joanne and Shaun came together after both having successful careers in their own right. Jo working in PR and Marketing for major fashion and lifestyle brands, Shaun working as a professional dancer before going on to run performing arts schools and running Street Dance classes and workshops all around the South East. With their work taking them in to the city and both collaborating with well known brands and artists they both quickly came to realize there was a high demand for professional industry dance classes in the Sussex area. Their next step was to bring a taste of the London commercial dance scene to the South East under the name of Urban City. Urban City Dance are proud to provide you with top quality dance classes from professionals currently working in the industry today. Our teachers have all had the highest level of experience and are all hand picked by ourselves, we make sure your only being taught by the very best in today’s ever changing industry. Through years of experience and contacts, Both Urban City and SA Academy have had the pleasure of working with talented guest teachers from across the entertainment industry who have worked on shows and music videos such as Thriller Live, Lil Wayne, Kanye West, Little Mix, Robbie Williams and many more. As a student of the school everyone gets the opportunity to perform at some of the biggest local events around. The dance company have built strong relationships with alot of the authorities and are often asked to perform at Road Shows, Festivals and different events in and around the Crawley, Horsham and East Grinstead area, all of our students get a chance to join our touring companies should they wish to take their dancing to the next level and entertain the local crowds. Previously running under SA Academy, our dance company have performed with influential Street Dance crews such as Flawless and Diversity, and also collaborated on various projects with Disney, the BBC, Cineworld, Sky, EDF and the 2012 London Olympic and Paralympic games.  Urban City are a fully equipped, strong, proud dance school and love to pass their expertise on to others wishing to learn. As long as you’re hard working, enthusiastic, have a lot of focus and energy Urban City will take you to your full potential.